The Tokina FíRIN 20mm f/2 FE AF lens for full-frame Sony E-mount is now officially announed. 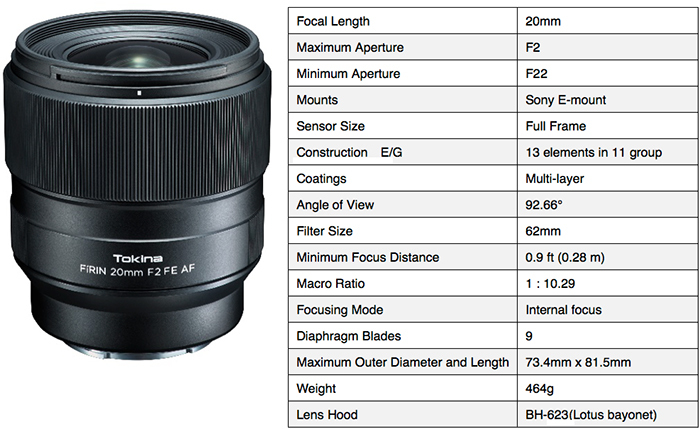 This lens is the AF version of the current model. 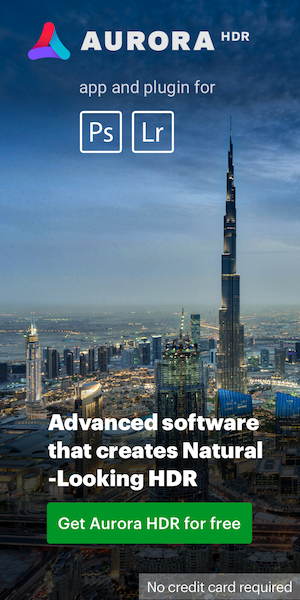 The US price is not yet released. 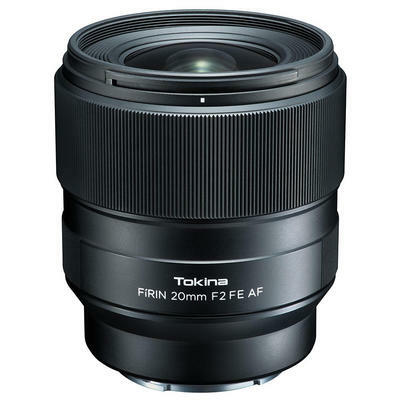 Tokina is also expected to announce a new Opera 50mm f/1.4 FF full frame lens for DSLR cameras. This entry was posted in Tokina and tagged Tokina FiRIN, Tokina FíRIN 20mm f/2 FE AF. Bookmark the permalink. Trackbacks are closed, but you can post a comment.